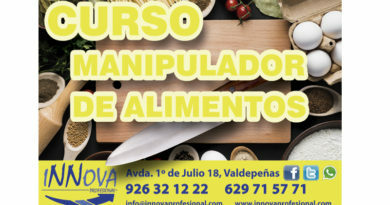 CURSO DE GRÚA SOBRE CAMIÓN EN MARZO 2019. 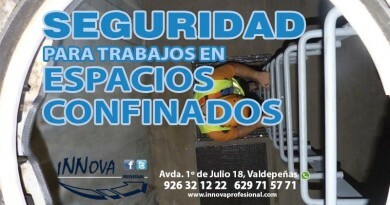 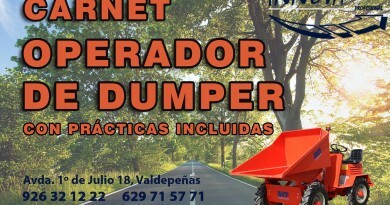 PIDE INFORMACIÓN SIN COMPROMISO 629 715 771, TE RESOLVEREMOS TODAS TUS DUDAS. 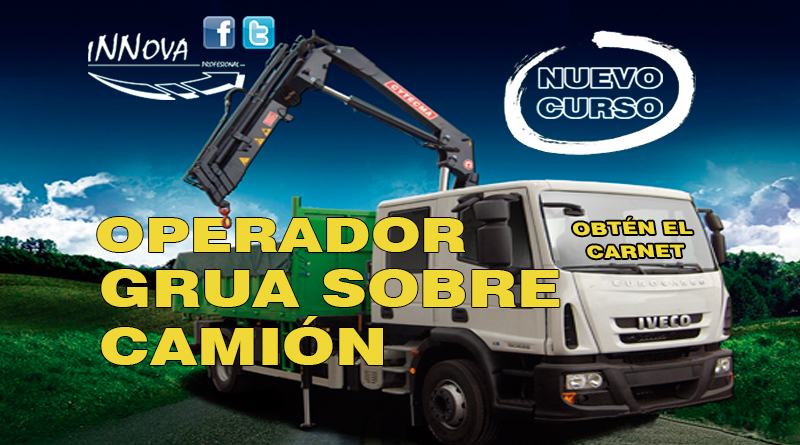 NUEVOS CURSOS DE OPERADOR DE GRÚA SOBRE CAMIÓN, NO ESPERES MAS Y APÚNTATE AHORA EN INNOVA PROFESIONAL.